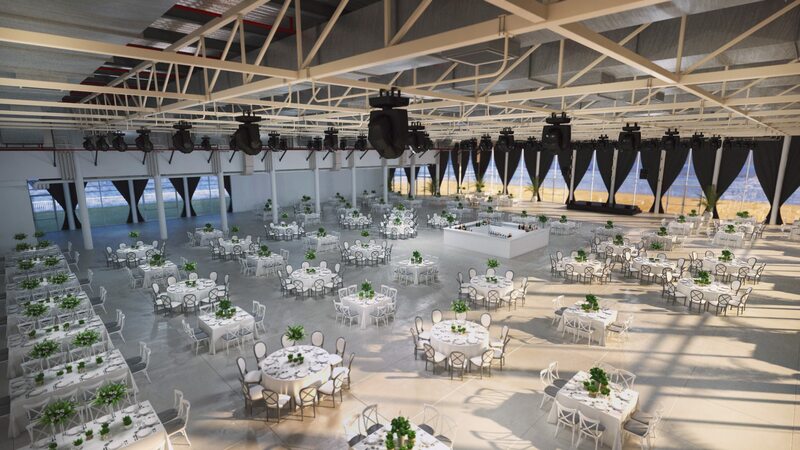 A brand new and exciting venue for conferences/expo and private event in Israel. With one of the most beautiful views of the Mediterranean Sea, our beachfront location will create an experience that your guests will never forget. 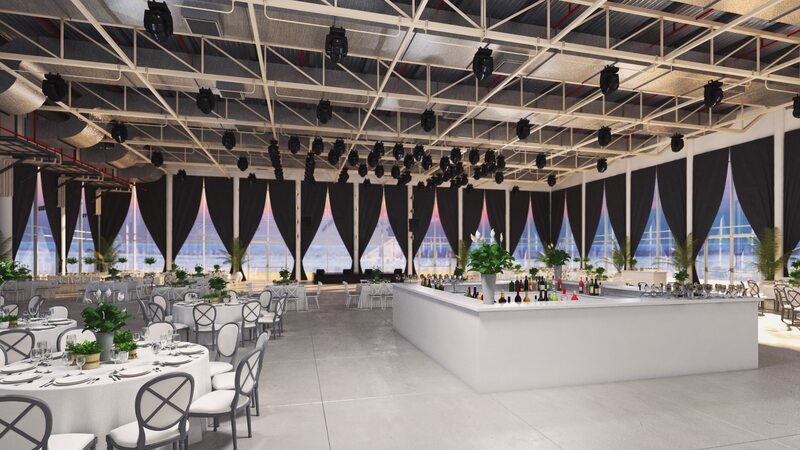 Total of 1,500 Sqm main event area with no columns/pillars and a 6-meter-high ceiling. Spacious foyer for coffee breaks and receptions. 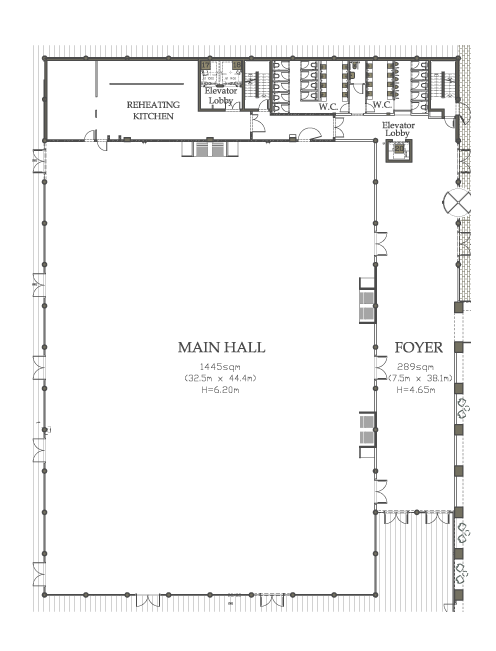 Access to the expo through a separate entrance. Secure underground parking for over 450 cars. 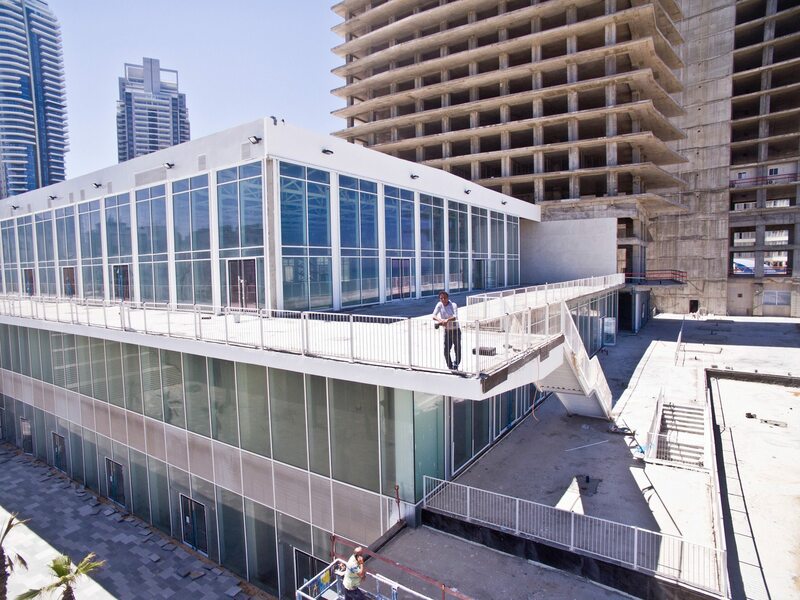 Be among the first to experience this brand new beachfront venue. Tours are conducted Sun-Thursday 10:30am-5:00pm and Weekends by appointment. All payments made towards events are non-refundable. The only time a refund is considered is If you wish to cancel your event and Sunset Hall is able to rebook that same date. A refund for the payment is issued once the new client has paid in full for their event. There is a penalty of 1000 NIS for this process. Are there any restrictions on the vendors that I can use? We pride ourselves on being flexible and accommodating; you may use the vendors of your choice. We recommend that you schedule an appointment for the caterer to visit the location prior to the event date. 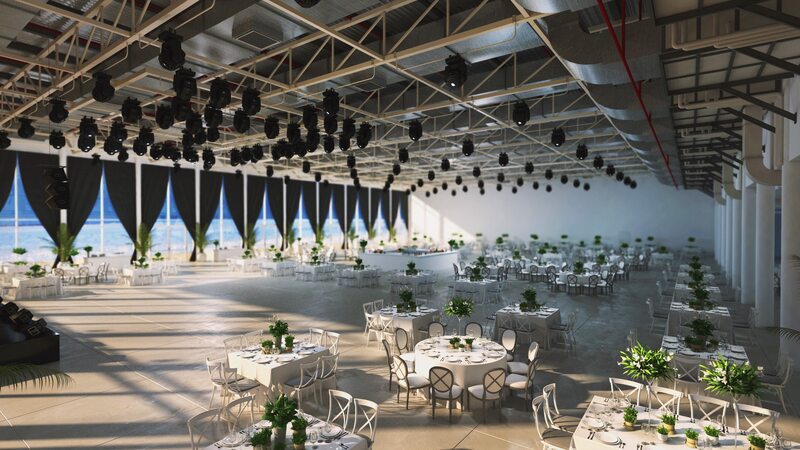 Sunset Hall will clean the space before and after your event: sweeping, mopping, detailing the bathroom, and taking care of any necessary repairs. Can I leave items or rentals over night for next day pick up? 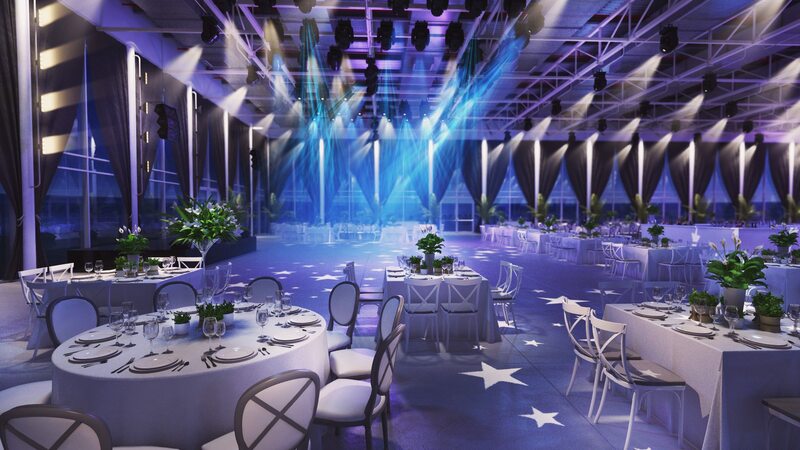 All of our venues must have all items used during the event day removed from the venue by the end of the contracted end time unless prior arrangements have been made. Does the venue come equipped with WIFI? Basic Wifi is available. This can be upgraded and personalized for an additional fee. Does Sunset Hall provide with you with any A/V equipment? 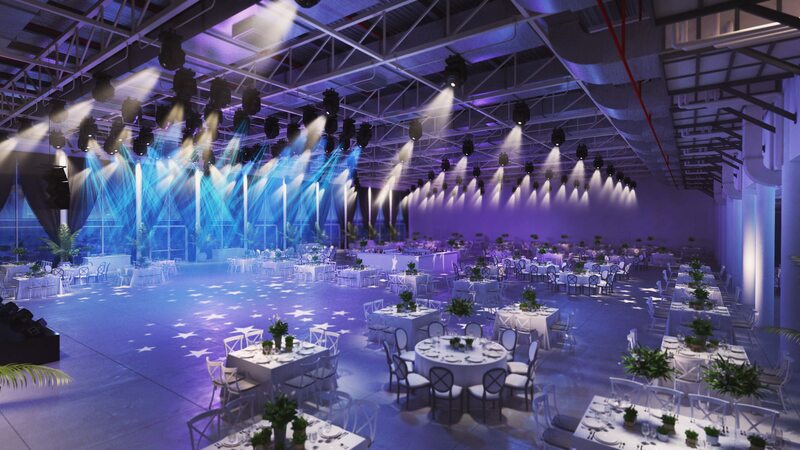 Our Venue does not have any AV capabilities associated with the rental of the space. Can I host a bar and Alcohol? Yes, provided that the caterer has an alcohol license. After I book at your location can I schedule additional site visit? Do you host multiple events per day at your location? We do not host multiple events at our locations. One event per day exclusively for your event is our model. 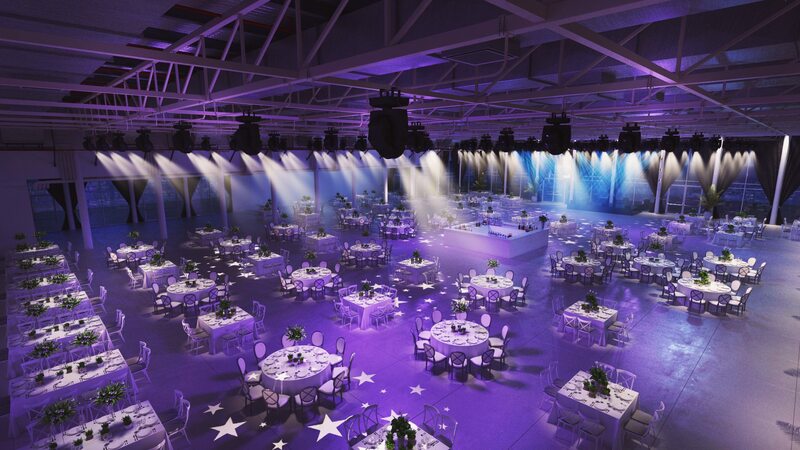 Actual event duration does not affect the rental rate unless a multi-day rental is required. What staff is provided by Sunset Hall on the day of the event? Are there any hidden fees associated with the rental of this space? We are completely transparent with our pricing, what you are quoted is honored throughout the booking process. We pride ourselves on a surprise free space rental experience.